Neath Port Talbot Council spread more than 1,200 tonnes of rock salt during the recent cold snap which in other parts of the country led to flight delays, hundreds of schools being shut and some roads being blocked or closed for safety reasons. On February 1st, more than 500 schools were shut in Wales and a number of roads, including the Bwlch Mountain Road, were closed. 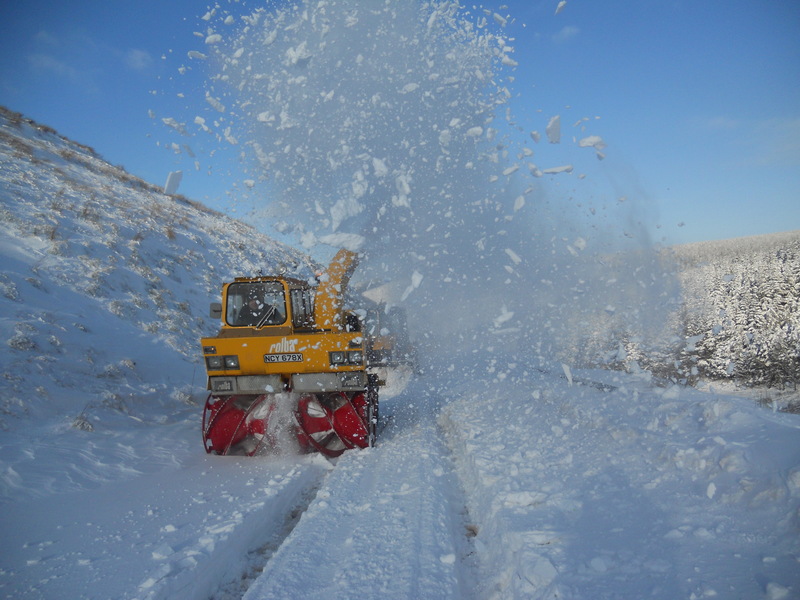 • Used its gritting fleet to undertake more than 100 gritting runs across the four precautionary salting routes set out in the Winter Service Operational Plan. • Spread more than 1,200 tonnes of rock salt. • Undertook additional gritting operations on roads and footpaths that did not form part of the precautionary salting network, once the precautionary salting network was clear of any hazards. • Liaised with Rhondda Cynon Taf County Borough Council and Bridgend County Borough Council on the safe closure and opening of the Bwlch Mountain Road due to snowfall. • Proactively re-filled salt bins as well as when requested to do so by the public. • Continuously monitored the weather forecast and planned operations accordingly. Neath Port Talbot Council prepares for each upcoming winter period in the summer. • Recruiting and training winter operatives. • Reviewing issues from the previous winter period. • Producing an on-call rota.